The island of Chios, at the northeast Aegean Sea, is widely known for its history, its unique local tradition and unspoilt natural beauty. 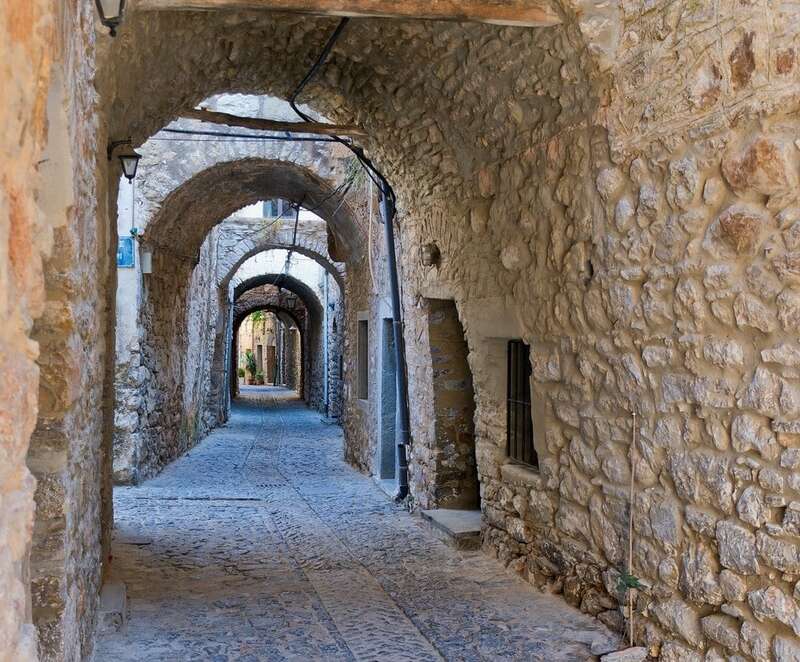 The historic town of Chios, birthplace of many shipowners, is a charming small harbour town. Overlooking the Turkish coast, the old town is still surrounded by remarkable ramparts. The southern part of the island is the only place on earth where the mastic tree (pistacia lentiscus) grows. The aromatic resin of the tree is used to make drinks, chewing gum and sweets, but also medicines and cosmetics. 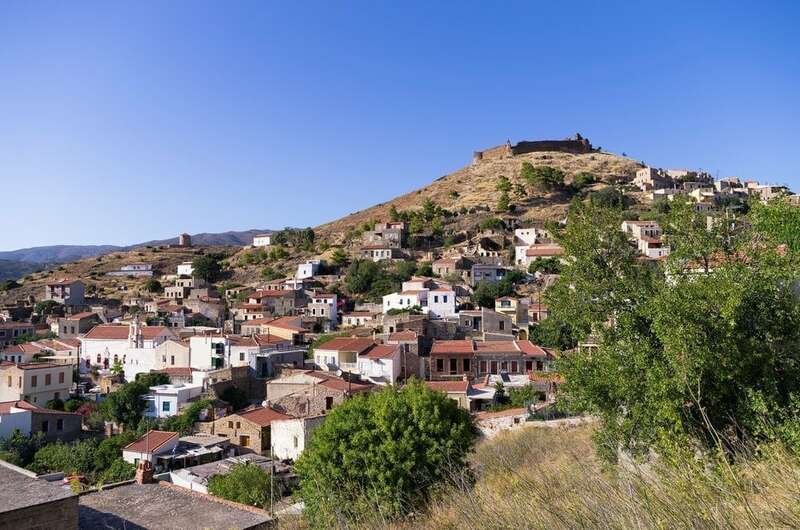 Protected by Unesco, the cultivation of the mastic is revealed at the newly built museum, as well as at the beautiful medieval villages of the region, known as mastic villages. 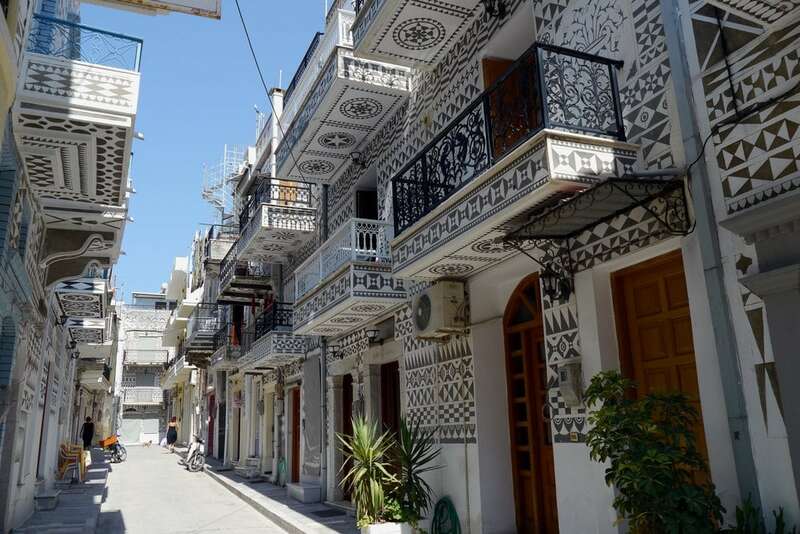 Among the most famous villages is Mesta and Pyrgi, while Anavatos village, purched on a rock, known for its panoramic views over the west coast. Nearby, the famous byzantine monastery of Nea Moni, is also worth a visit. Among the 90 beautiful beaches of the island, the beach of Emborios, full of round black pebbles, is certainly the most spectacular. By boat: about 8 hours from Piraeus or Rafina port.